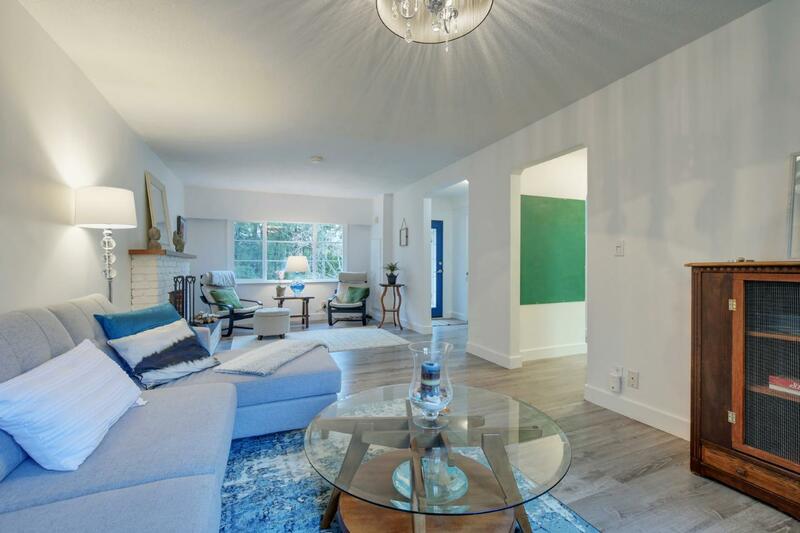 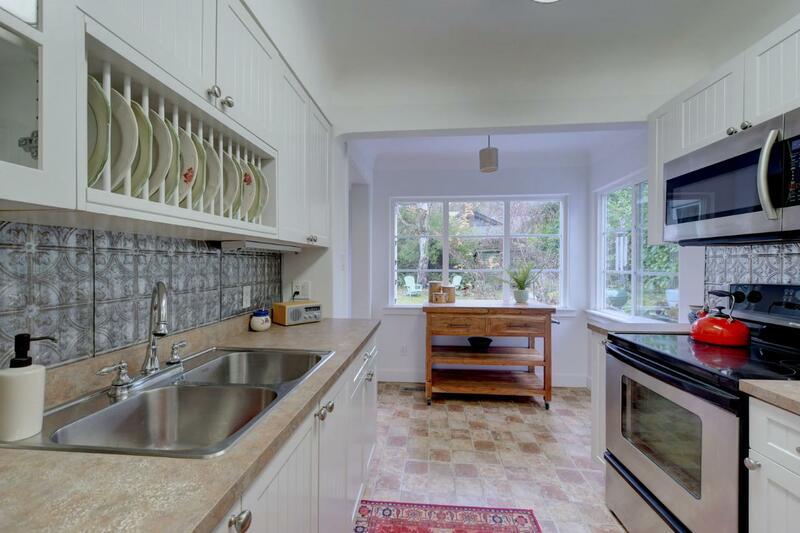 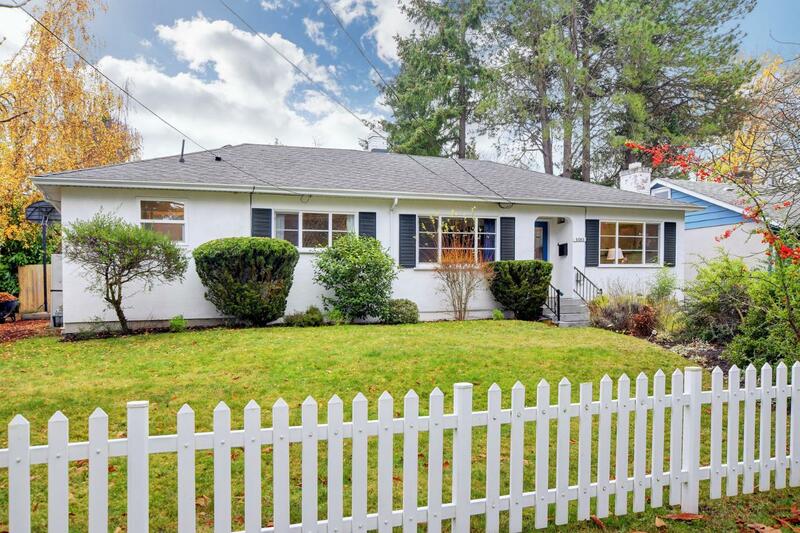 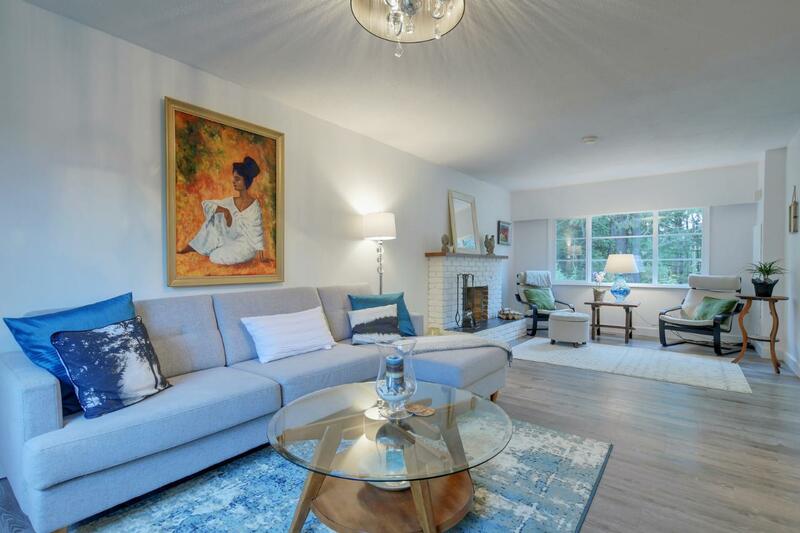 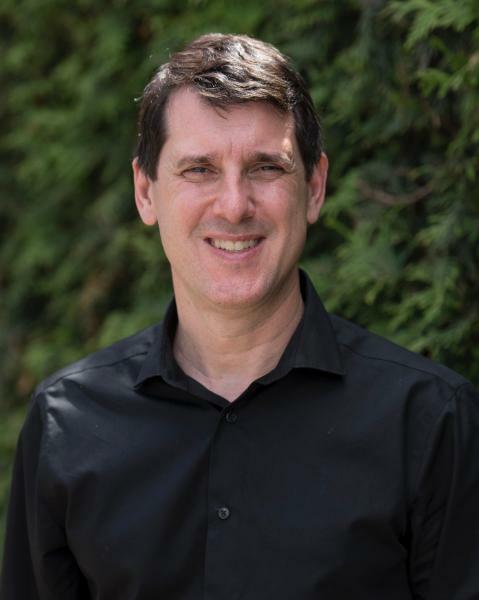 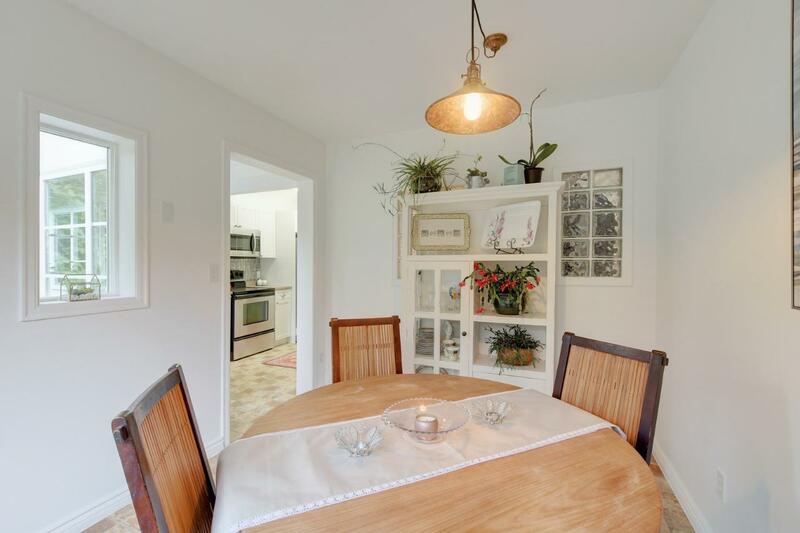 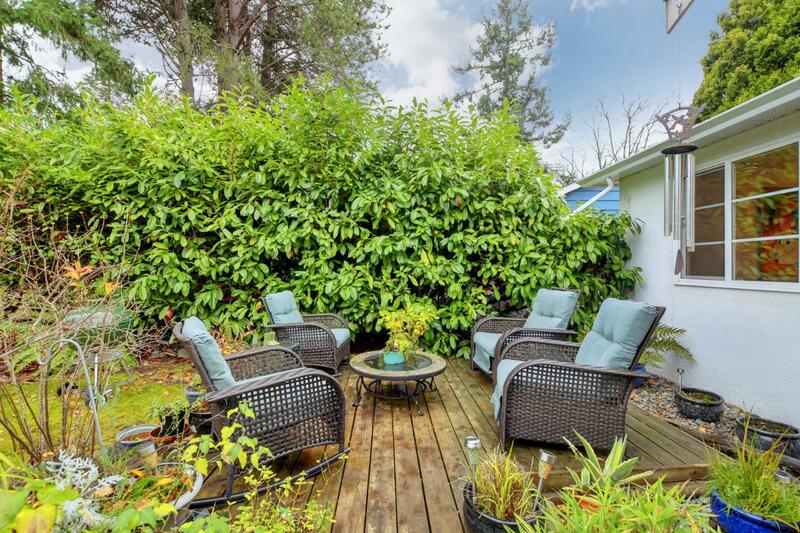 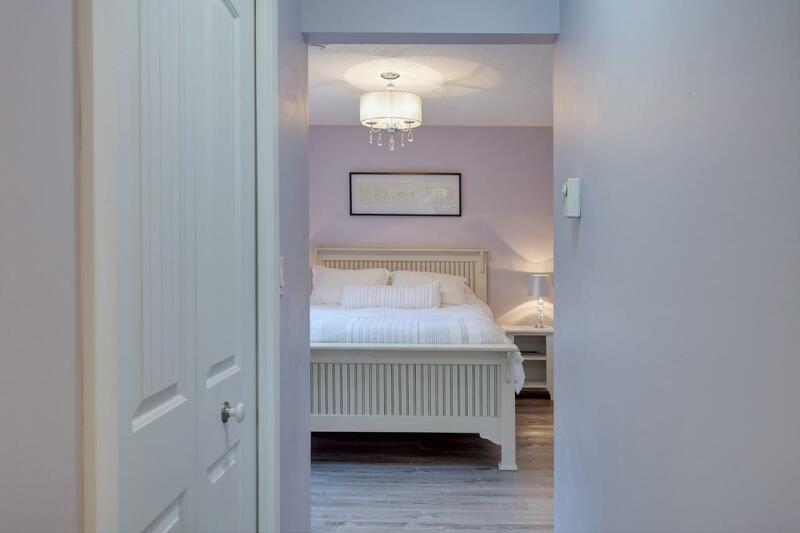 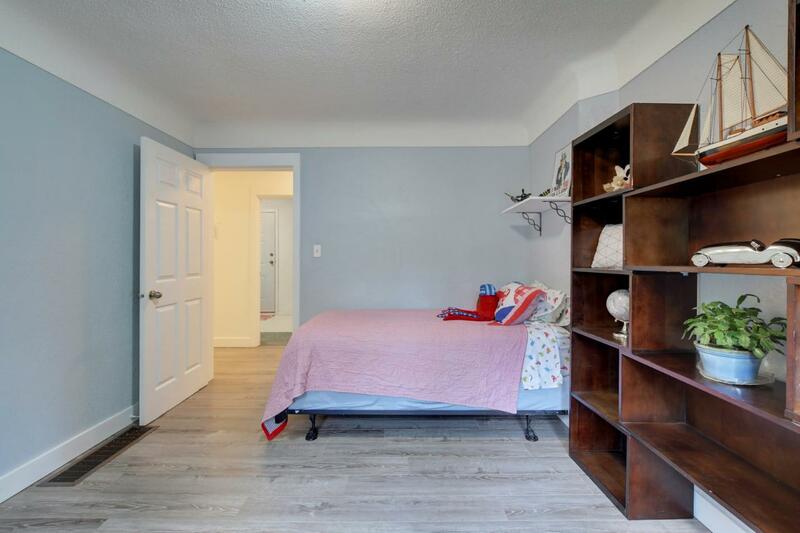 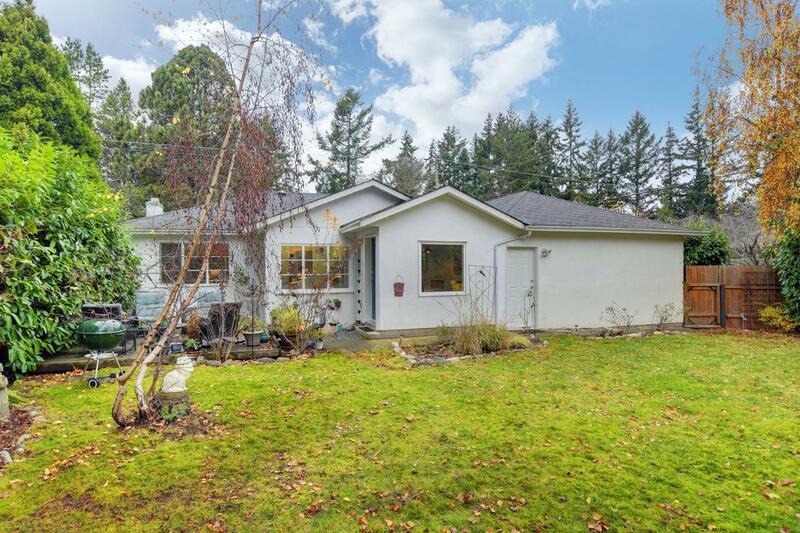 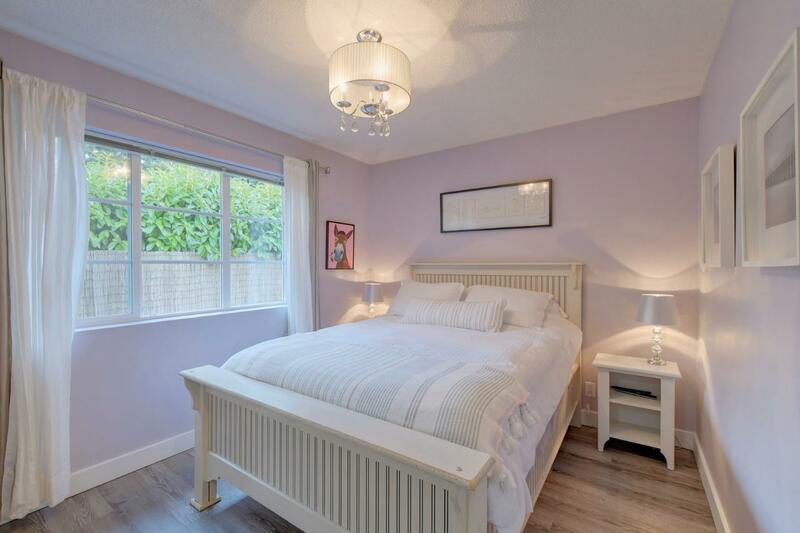 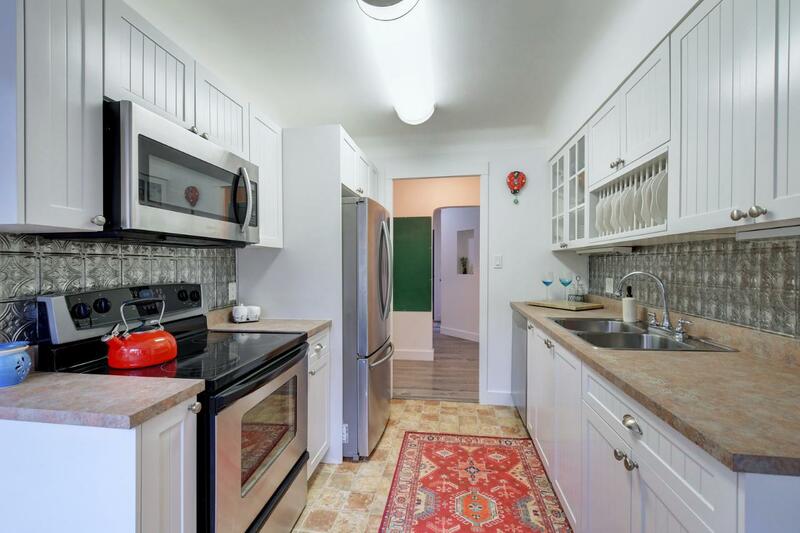 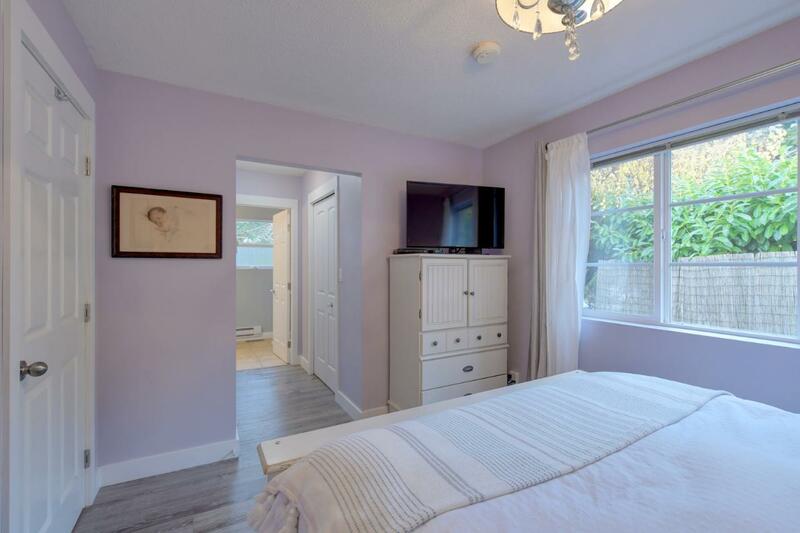 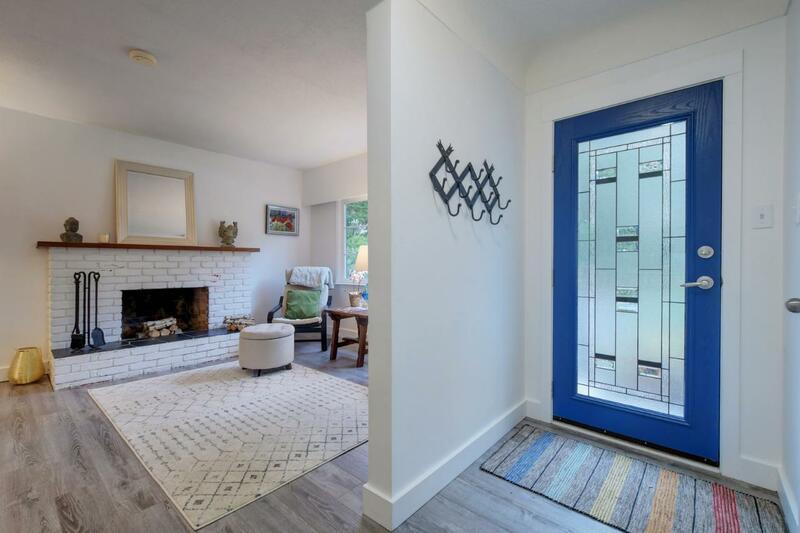 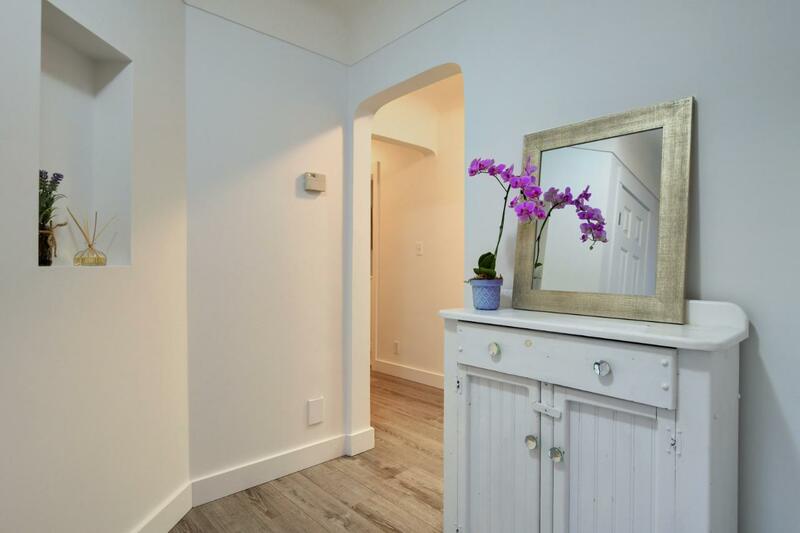 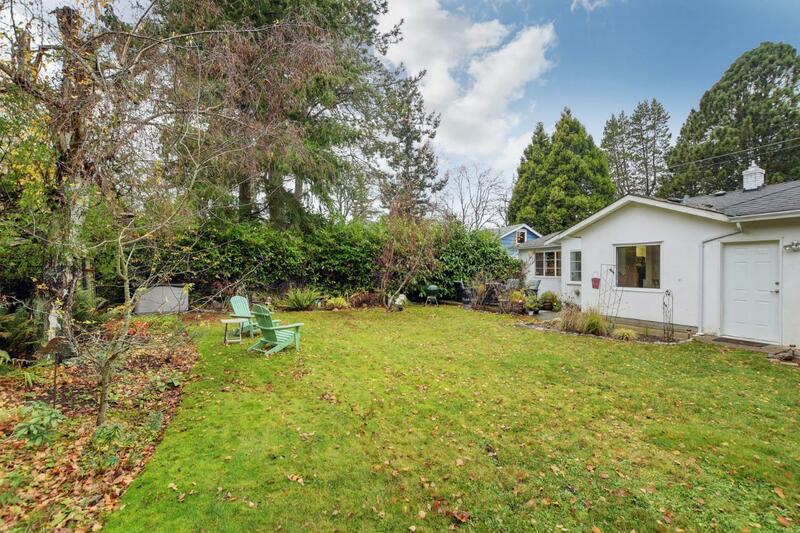 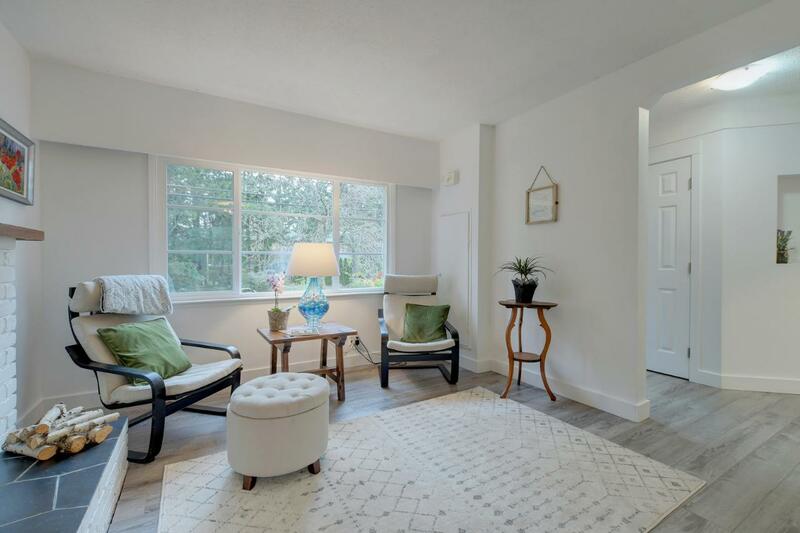 Welcome to this well-cared for, charming & cozy rancher located in the popular Arbutus neighbourhood - the perfect home for a young family, professional couple or downsizing. 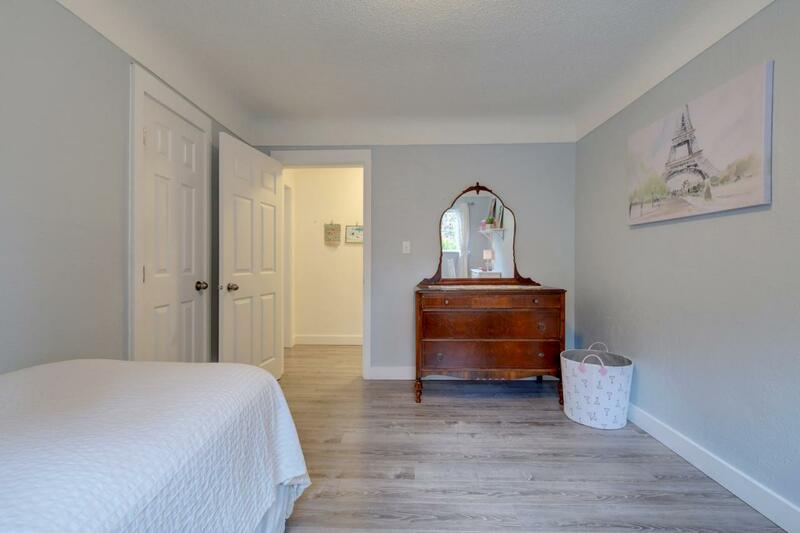 This 3 bed 2 bath incredibly well-maintained home is approximately 1500 sqft including master with 4 pc ensuite & plenty of closet space. 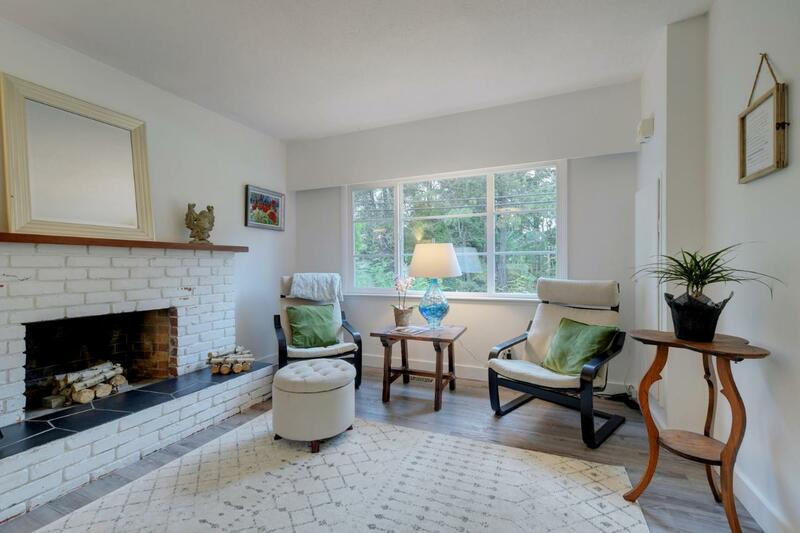 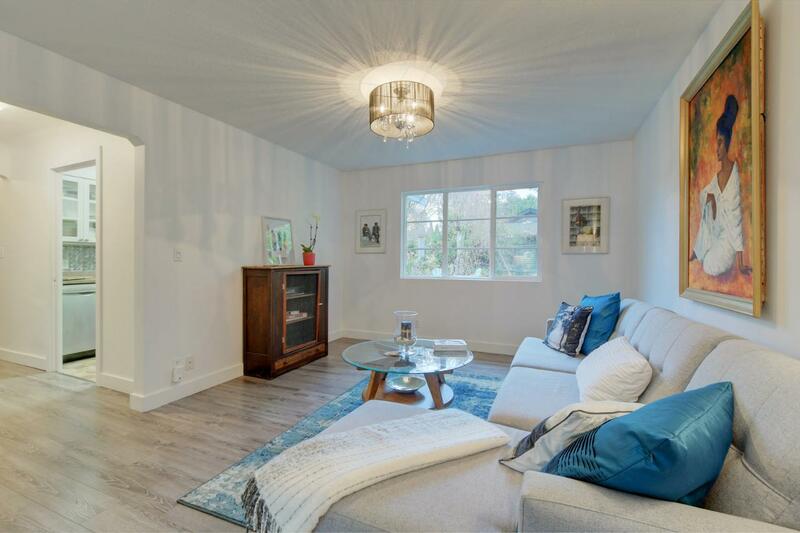 Warm up in the living room by the wood burning fireplace or entertain in the spacious living/dining area. 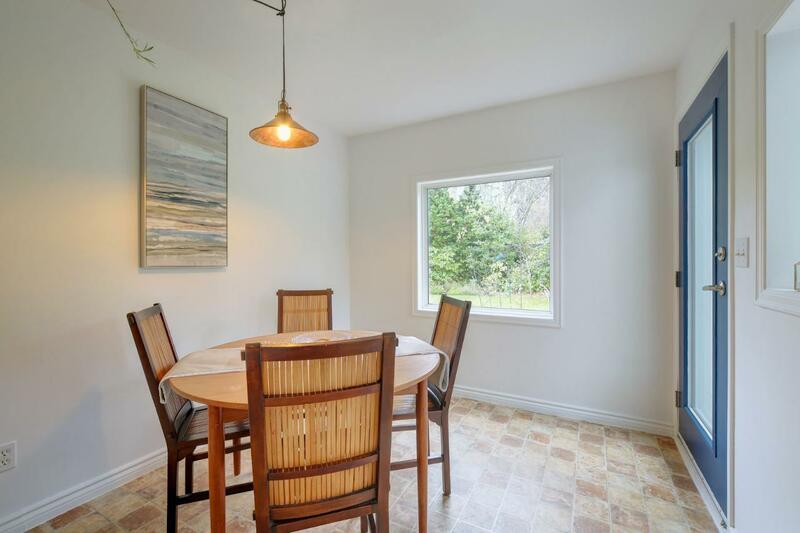 Enjoy your breakfast in the bright, eating area off the kitchen opening onto the level, south-east facing back yard - perfect for BBQs or morning coffee. 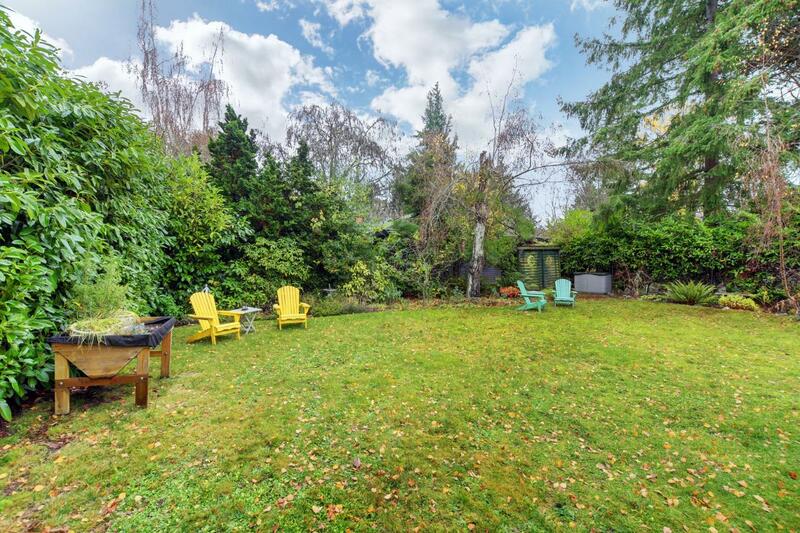 Private, spacious yard great for kids to play, relax or create your garden. 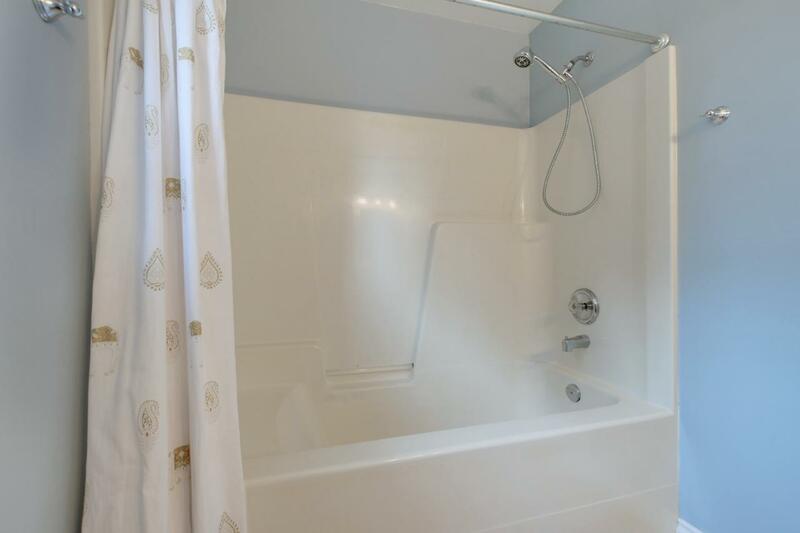 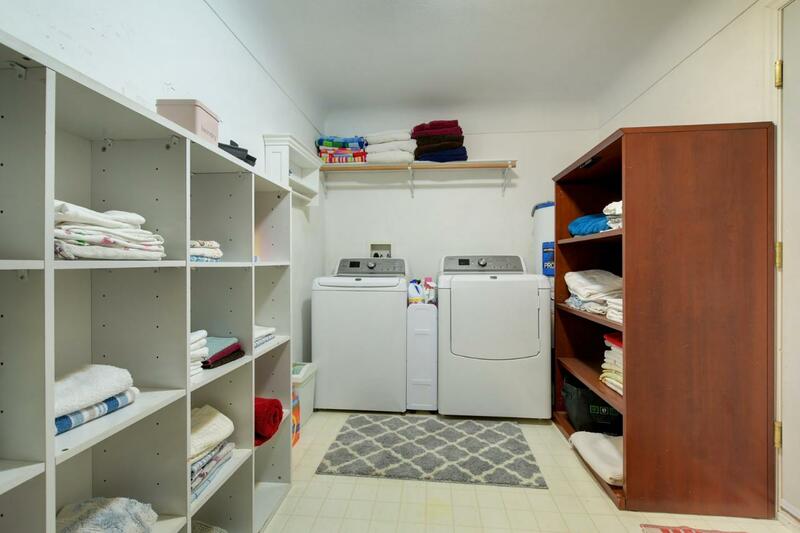 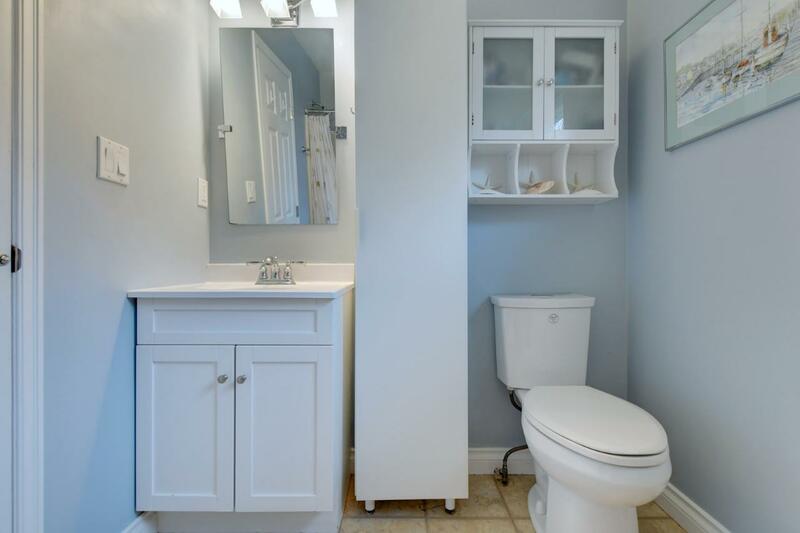 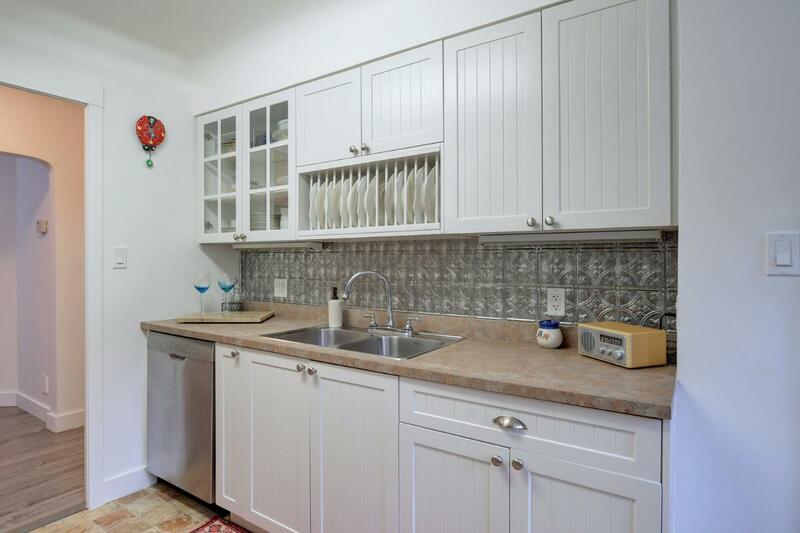 Ample storage in the large laundry room, crawl space & single car garage. 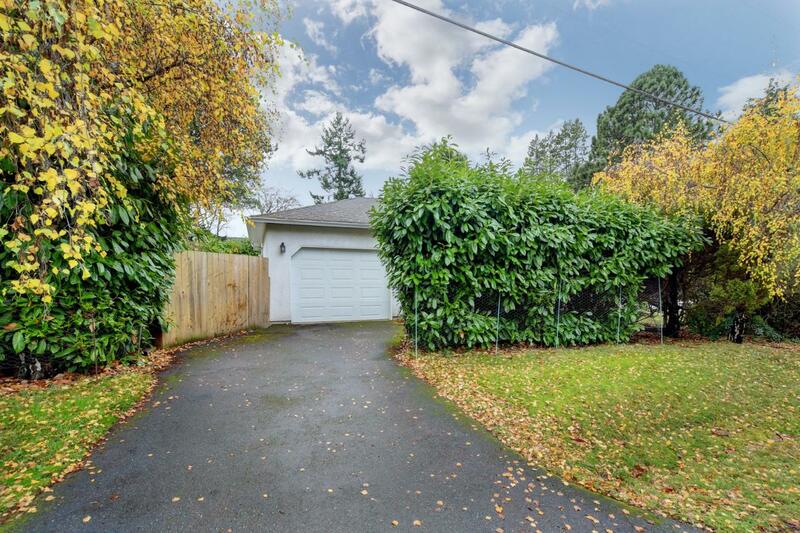 Corner lot offers plenty of parking with two driveways. 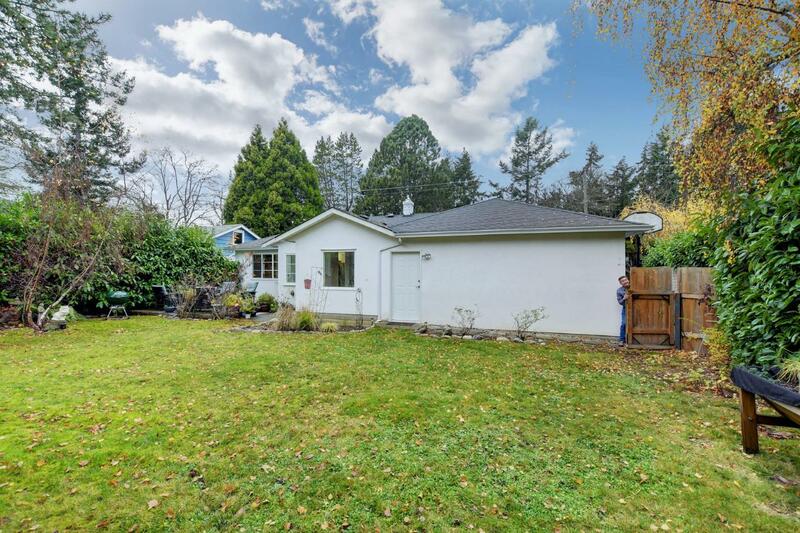 Gas furnace, newer roof, vinyl windows - move in ready! 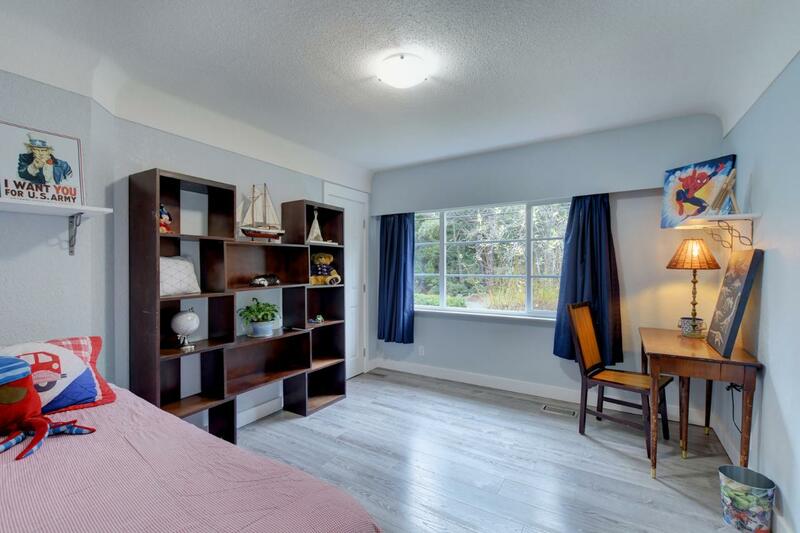 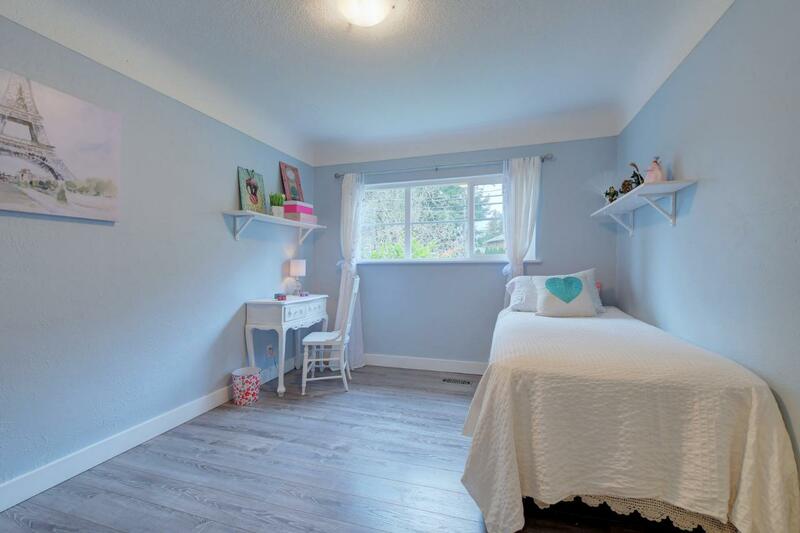 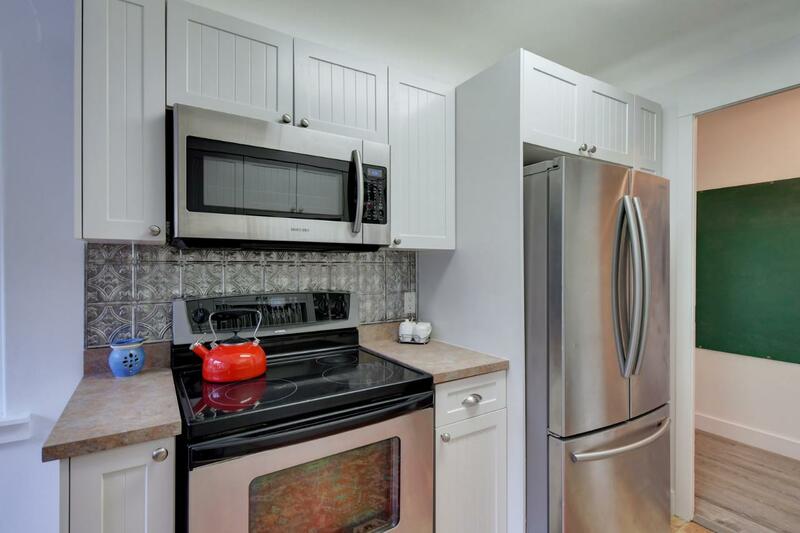 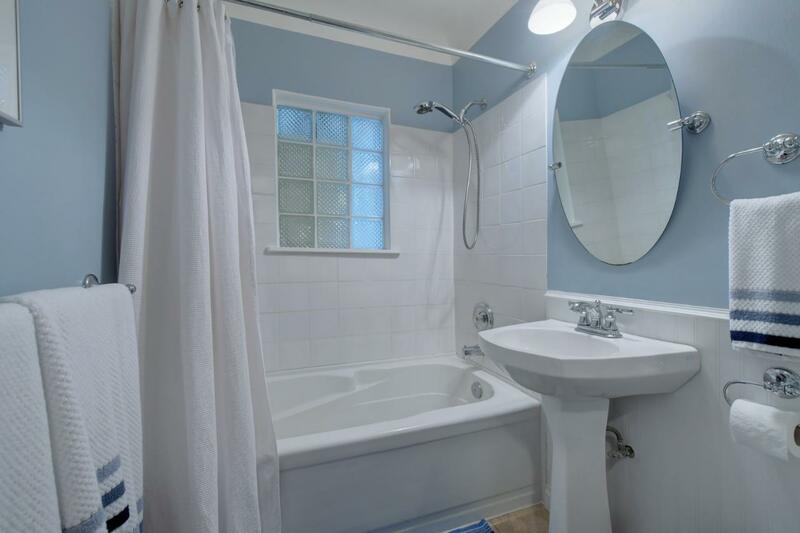 Located close to UVIC, amenities, beaches & great schools.